RUNNING A VAST global company, with offices and factories spread across the planet, means that jumping on and off a corporate jet is an everyday occurrence. But the welcome committee that greeted Carlos Ghosn at Tokyo’s Haneda Airport on November 19th was anything but normal. 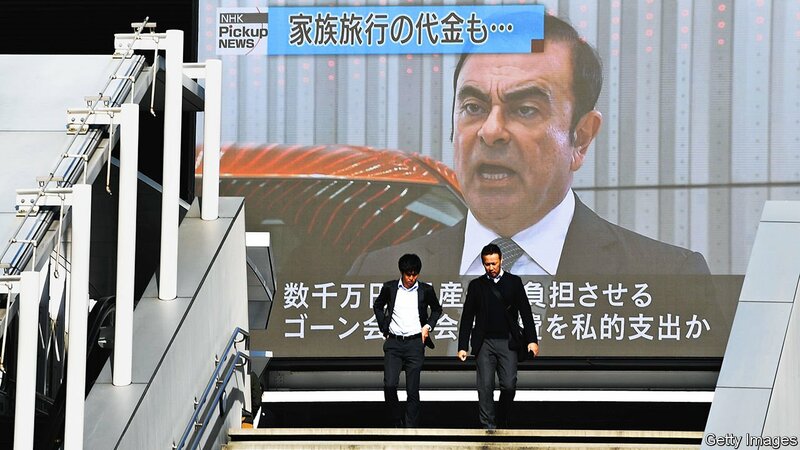 The chairman of Nissan and Mitsubishi, and chief executive and chairman of Renault (as well as of the alliance that ties the three carmakers together), was met by a troop of dark-suited prosecutors. They had come to arrest the man who had rescued Nissan from bankruptcy in 1999 and in so doing become a superstar of Japanese business. How Good is Your Business Credit Score?